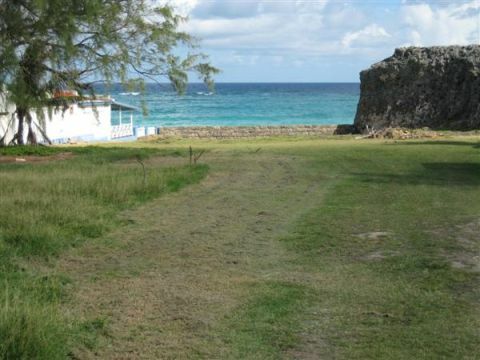 Located on the southernmost end of Barbados lies this impressive one-acre oceanfront piece of real estate at Silver Sands in Christ Church. Its superb location makes it ideal for development of condos, apartments, hotel, villas etc. 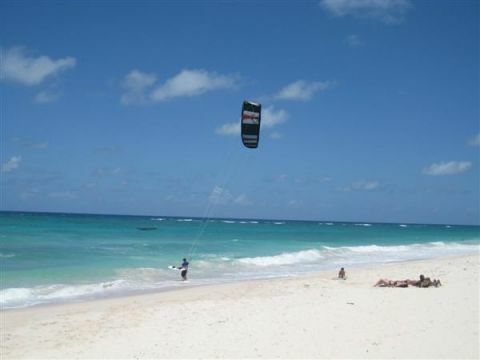 It has a beach access to the pristine white sandy Silver Sands Beach which is just steps away and which is the most popular windsurfing and kitesurfing location in Barbados. It is a wonderful attribute to this oceanfront property. 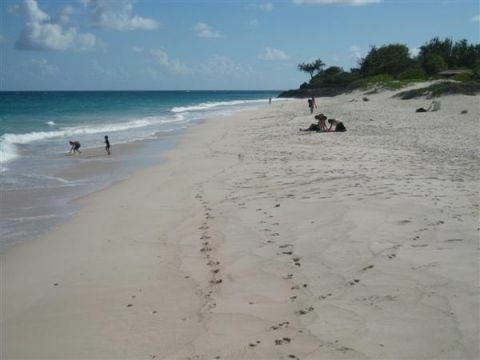 It lies just to the east of Silver Point, an upmarket four-star beachfront Boutique Hotel and less than a 10-minute drive from the airport, the popular Miami Beach, the Barbados Golf Club and Oistins town. This impressive site represents a great investment opportunity. Priced at US$1,000,000.